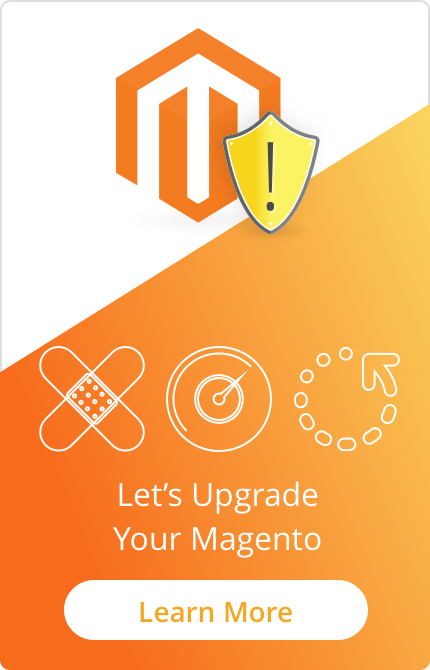 Magento ® is a large CMS which offers a lot of various functions. One of the system sections contains maximum available information about each customer. When a user creates an account on their own, the admin panel will display a lot of new options which are not available if a profile is created through the backend. The administrator is able to see brief information about a customer: last visit date, online/offline status. 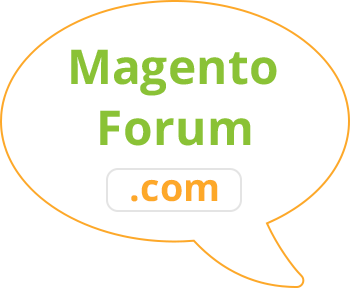 If there are several stores in one Magento ®, this section also shows in which exact store that account was created. The store manager can see shipping and billing addresses specified by a customer (they may be different). All complete and pending orders submitted both by the customer and by the administrator on customer’s behalf are also displayed in that section. Besides, the information about all products in the cart is available, and the administrator has an option to remove a specific product. A click on the order will redirect you to the product page with all information about it. In the ‘Newsletters’ section, you can check all subscriptions of each specific customer, as well as subscribe or unsubscribe each customer from the selected newsletter. The section ‘Product reviews’ shows all reviews submitted by each customer. If you click on a review you will be redirected to the corresponding admin panel section. The customer information also shows all tags entered by the customer. Clicking on any tag will take you to the corresponding admin panel section. The tab ‘Customers online’ shows both registered and guest users. Authenticated clients will be displayed under their names and the other customers will be identified by their IP addresses. Those users are usually assigned to ‘Guest’ category. Besides, you can see which URLs they accessed on your site. Clicking on a customer will show you all available information about them.